This program was originally broadcast on November 19, 2015. Jay Childs - Portsmouth-based filmmaker and director of forthcoming documentary "Food Fight - Inside the Battle for Market Basket"
Daniel Korschun - assistant professor of marketing at Drexel University, and co-author of the new book, We Are Market Basket. It’s now been a year since operations at the supermarket chain Market Basket, a family-owned company with 75 stores across New England, came to a standstill as employees and customers rallied in support of Arthur T. Demoulas. He was ousted as the company’s chief executive in June of 2014. Small Plates is a roundup of New Hampshire food news. 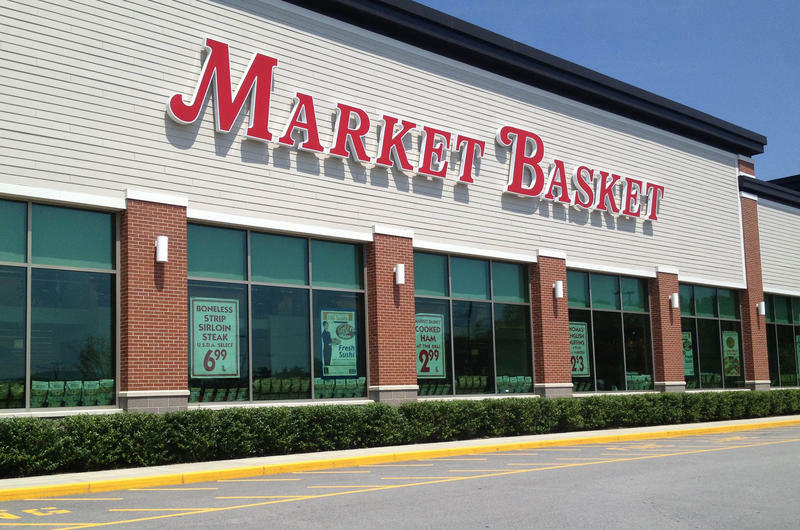 Here is the most dramatic, exciting news I could find about Market Basket in June 2015: the grocery chain is going to open a new store in Rochester next spring. 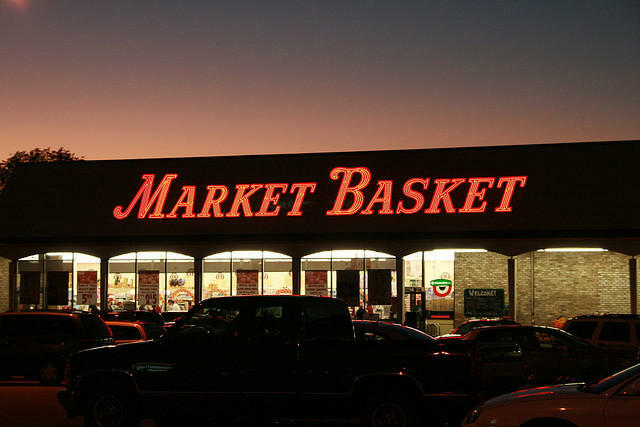 Nearly 1,500 Market Basket workers have applied for unemployment benefits since the company stopped giving hours to part-time employees earlier this month. New Hampshire Employment Security Commissioner George Copadis says claims are still coming in as the department figures out which employees are eligible. 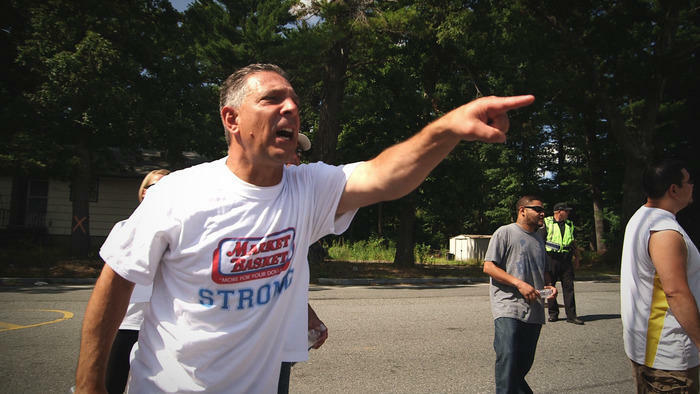 When beloved President Arthur T. Demoulas was fired from the Market Basket grocery chain last month, it set off a chain reaction of outrage and protests that has led to empty shelves, political firings and even customer boycotts. We've gather a team of New England reporters to discuss the controversy and the decades-long feud that brought it to a head.